Heavy Duty Oil and Stain Resistant Concrete Sealer. 12 months when stored at 77°F (25°C) or less in a dry and shaded area. Protect from freezing. Approximately 800ft2 /gallon (19.6 m2 /liter) per coat depending on the density and porosity of the substrate. Do your research before you waste your money! You’re not going protect your concrete against brake fluid by using some kind of polish guard. 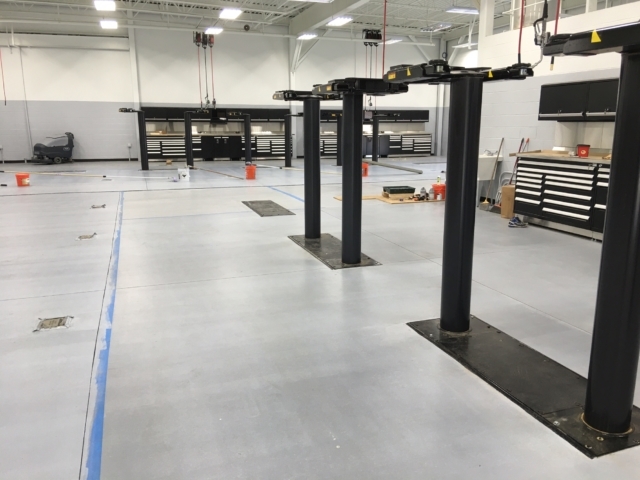 CoverShield U140 concrete sealer produces a low maintenance easy to clean floor that will stand up to forklift and vehicular traffic. nano technology and exhibits incredible oil and stain resistance properties. 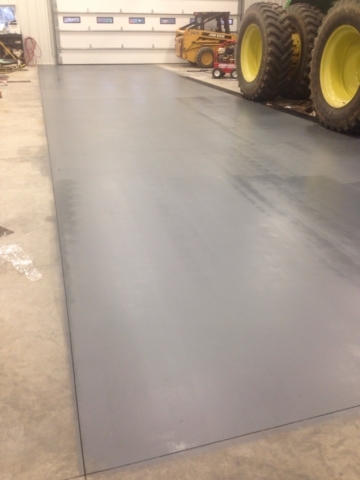 CoverShield U140 is hard wearing polyurethane sealer that provides heavy duty oil stain protection and is designed for use in warehouse and workshop type environments. U140 oil resistant concrete sealer will not only provide heavy duty chemical and stain resistance, but it will also prevent dusting, spalling and inhibit efflorescence. Clean-up time and removal of spills is reduced and simplified since dirt, grease, oil and chemicals that normally soak into the concrete are easily removed from the surface. You’re not going to resist cutting oil with a water repellant. Floor hardeners are not motor oil resistant. Your shop floor is going to stain! 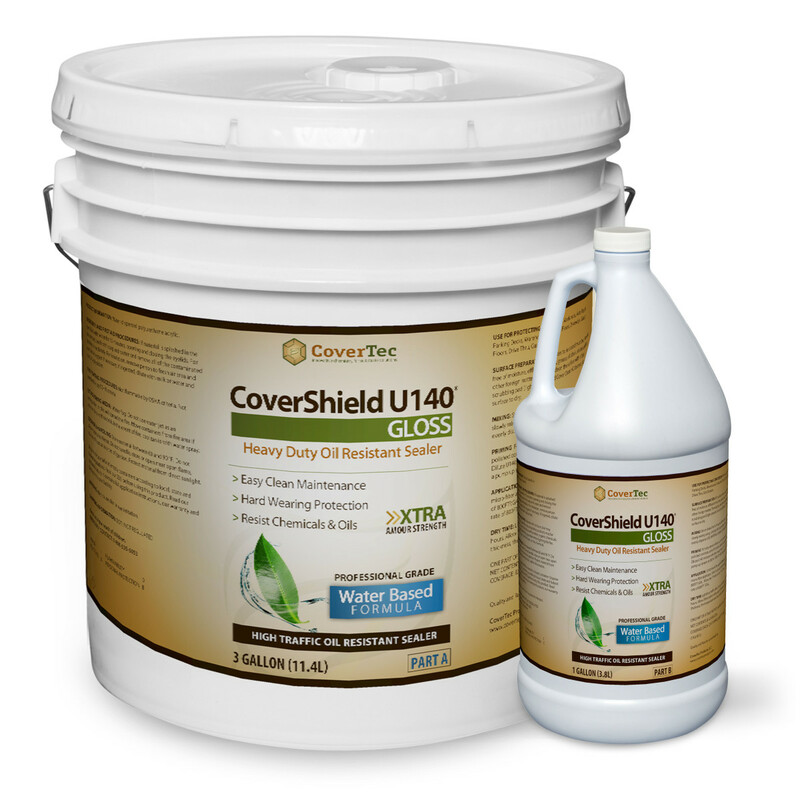 CoverShield U140 for a heavy duty durable gloss finish surface sealer for concrete. This product is a water clear high build, low odor, low VOC, water bourne polyurethane coating. U140 incorporates innovative raw materials that impart outstanding adhesion and abrasion resistance. The physical properties of U140 are comparable with or even better than solvent borne counterparts in terms of chemical resistance, mechanical and UV stability. The product offers excellent resistance to “hot tire” pickup and stains from oil and hydraulic fluid. 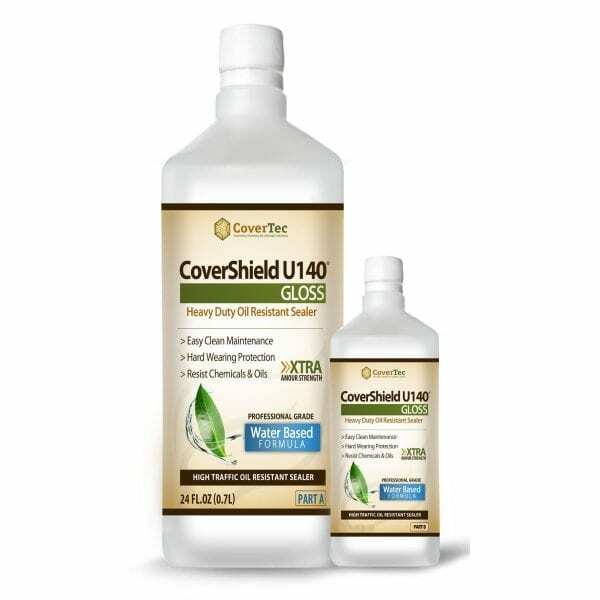 CoverShield U140 is water clear and available in gloss and matte versions. 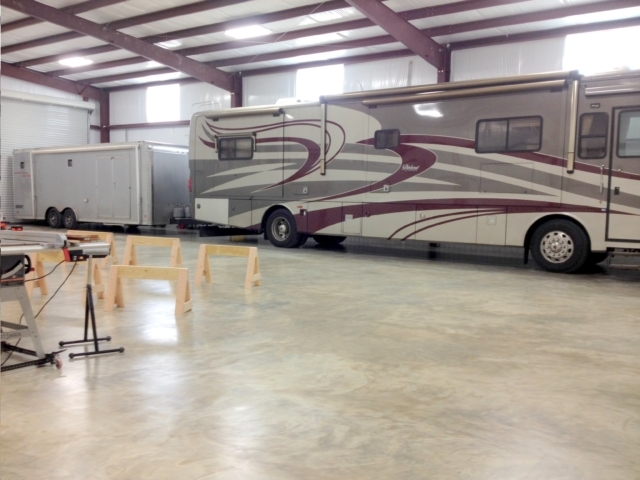 U140 meets and exceeds ADA requirements for a non slip surface. U140 also qualifies for LEED EQ4.2 points as a low emitting product. CoverTec offers training and technical support with all our products. We have experts in the field and in the lab that can offer the highest level of technical service. CoverTec is committed to green building and LEED certification contributions. We are a member of the US Green Building Council, and have products backed by and range of approvals including Energy Star, USDA and NSF. A proven process to clean and prime oil contaminated concrete and stop the debonding of coatings and floor toppings. 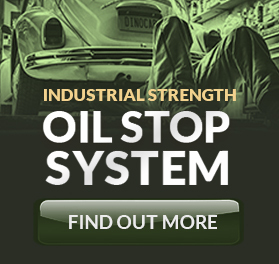 The OilStop system is extremely effective against oil “bleedback” in contaminated concrete. 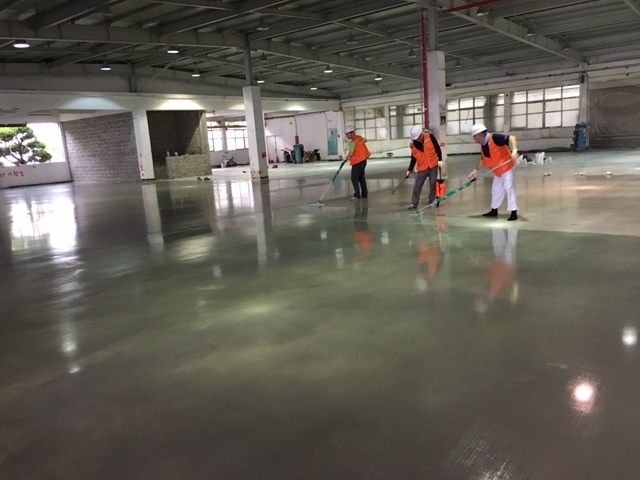 CT-OilClean System consists of an industrial strength microbial cleaner has been especially developed to remove hydrocarbons from oil contaminated concrete prior to coating. Then sealed with high-performance oil and stain resistant sealer for maximum oil stain protection. 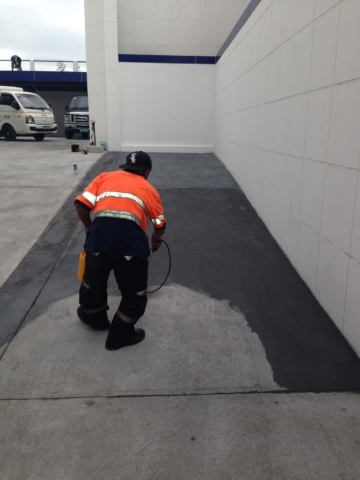 UV resistant liquid stain concentrate for concrete. Dilute with acetone or water. 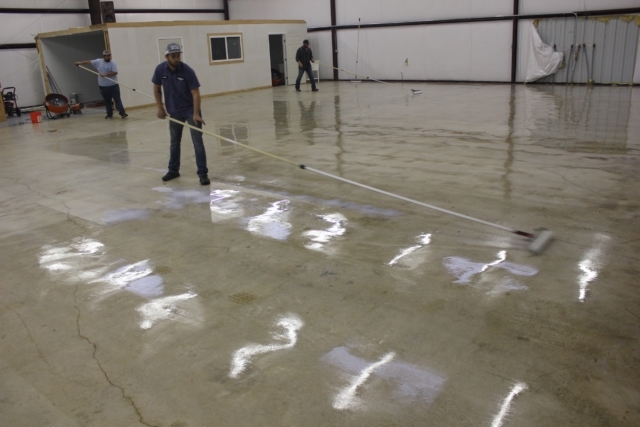 An economical stain and seal alternative to stained polished concrete flooring with all of the benefits of resinous flooring. Our number one aim is to solve your coating problems and be helpful to you. Product and systems developed to save you money in maintenance and repair. Our company is proudly based in the USA. HAVE A PRODUCT OR APPLICATION QUESTION? 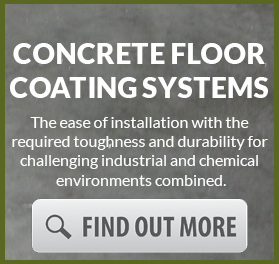 CoverTec is a US manufacturer and distributor of floor coatings, floor cleaners and waterproofing products. CoverTec products are used primarily in flooring applications, roof and wall waterproofing and for industrial and commercial maintenance.